Although the OnePlus 6 has a screen cutout like the iPhone X, it's not a copycat. OnePlus isn’t as well known as Samsung, but its Android devices have a following. Its newly-announced flagship has a screen cutout, which will cause many people to call the OnePlus 6 an iPhone X clone. 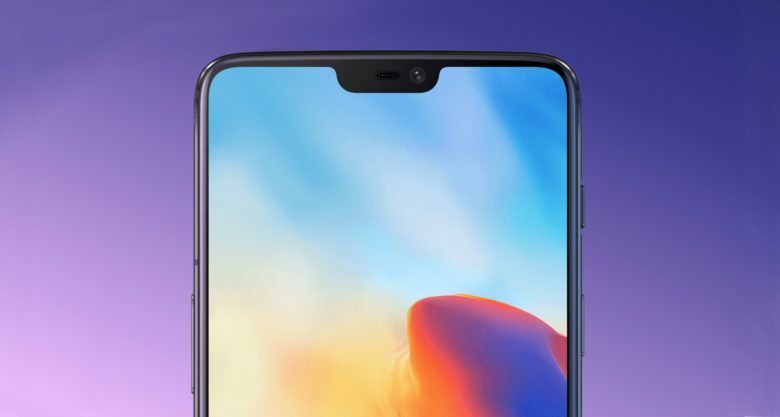 But Apple didn’t put the “notch” in its device for esthetics. There’s good reason for it. And that’s the same reason it’s in the OnePlus 6, as well as other Android devices with the same feature expected later this year. Bezels are out these days. Everyone wants their smartphone’ s screen to cover as much of the front of their device as possible. But designers still have to find a place for the front-facing camera and the phone’s earpiece, whether they run iOS or Android. So far, the most popular solution is a screen cutout. This isn’t guesswork. OnePlus co-finder Carl Pei is on the record about his company’s reasons for putting in a notch: squeezing the camera, earpiece, and a notification LED in the minimal amount of space. These companies aren’t copying Apple. They’ve just come up with the same solution to a vexing problem. That said, it certainly hasn’t escaped the attention of OnePlus and the other companies putting notches in their screens that the iPhone X is the most popular smartphone in the world. The Android device makers may not be copying Apple, but the success of the Apple’s design surely has to have factored into their decision. 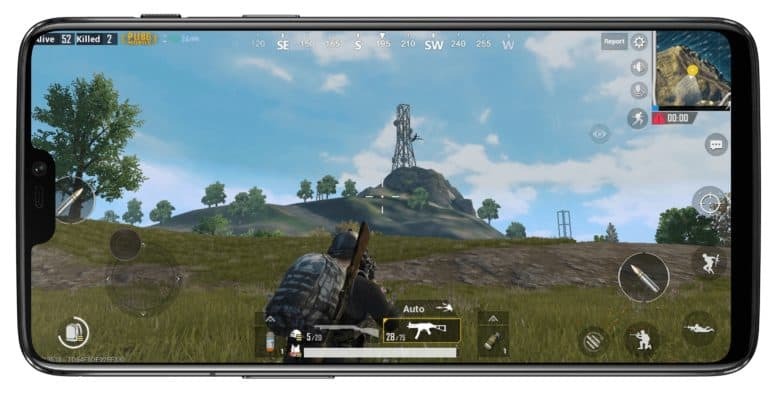 When you’re gaming, you won’t notice the OnePlus 6 notch. Or its chin. A sneak peek of the Lenovo Z5 this week made headlines for its edge-to-edge display with no notch. This caused some to say “If Lenovo can make a notch-less phone, then everyone can.” But that ignores the compromises this design requires. The Z5 is probably going to need a pop-out selfie camera. That’s a bit of inconvenience and fragility that’s sure to be controversial. It’s also not clear yet how users will hear their phone calls. There have been attempts in the past to have the entire phone function as a speaker, with mixed success. So it’s not a question of Lenovo pulling off a technological triumph Apple wasn’t capable of. The two companies simply chose different compromises. And considering OnePlus made the same decision as Apple, and LG reportedly did as well, it seems notches are where the smart money is.